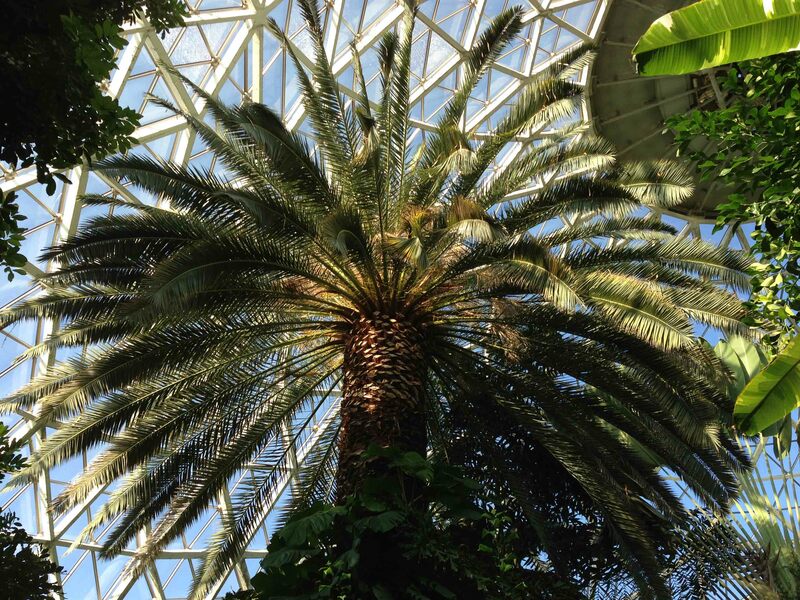 Owned by the Milwaukee Horticultural Society, the “Milwaukee Domes” conservatory. Mitchell Park is Milwaukee’s oldest park. 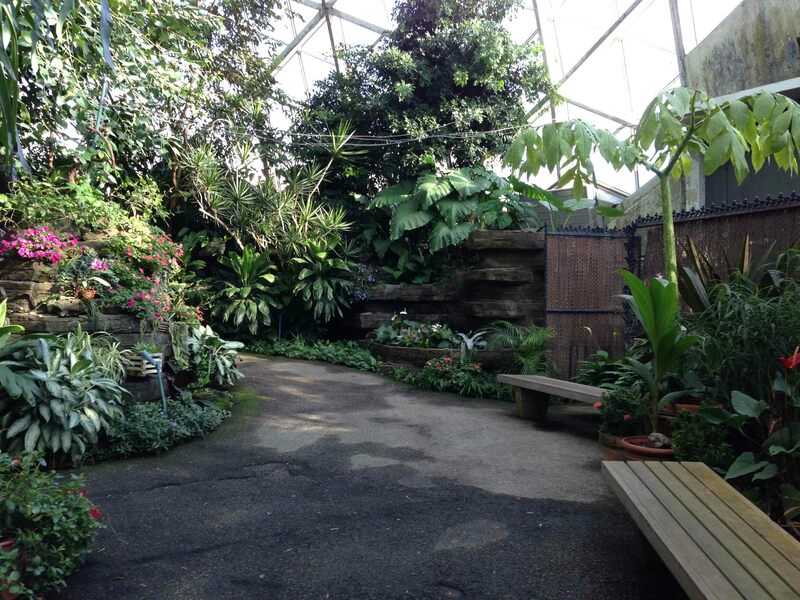 The land was purchased in 1889 with the first conservatory opening in 1899. The domes were built around 1960, quickly becoming one of the city’s most popular destinations for garden lovers and tourists. 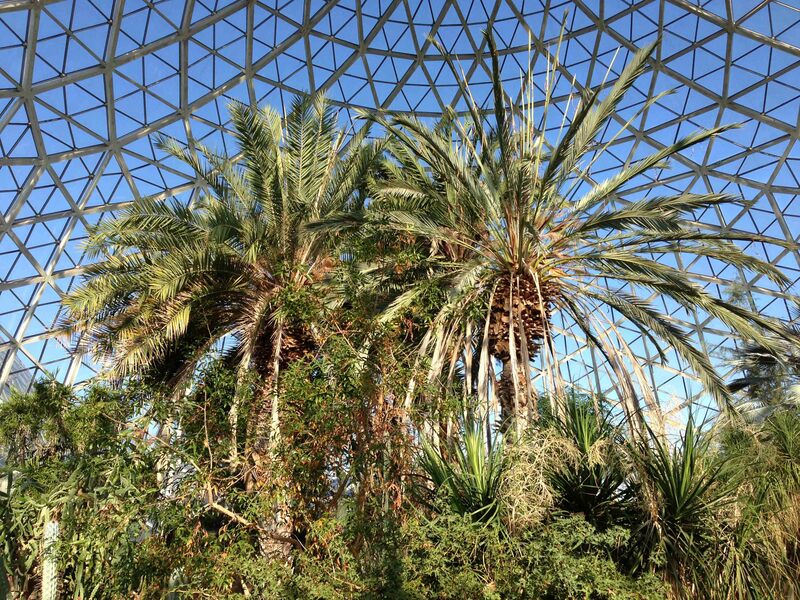 Architect Donald Grieb’s award winning entry called for three beehive-shaped (not geodesic) glass domes, 140 feet in diameter at the base and 85 feet high, offering 15,000 square feet of growing space for plant display. 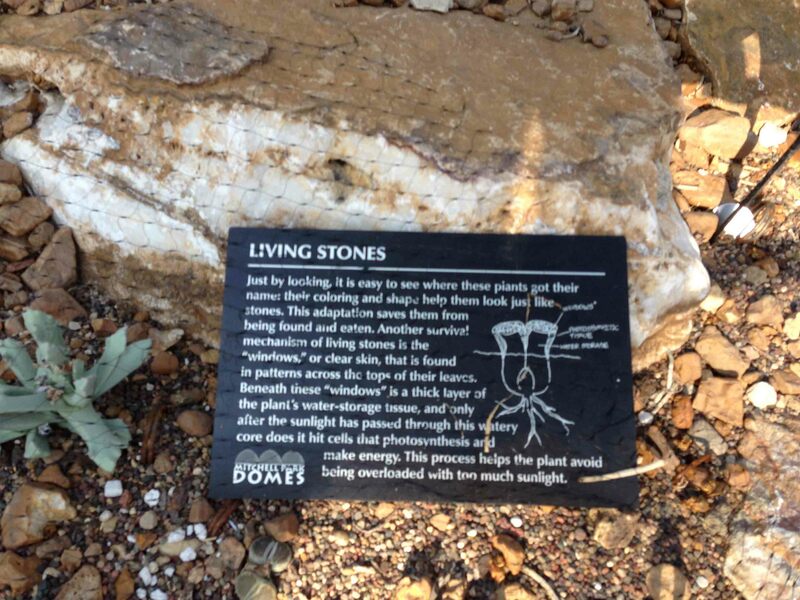 Each dome has a distinct climate and exhibit plants in a naturalistic setting. 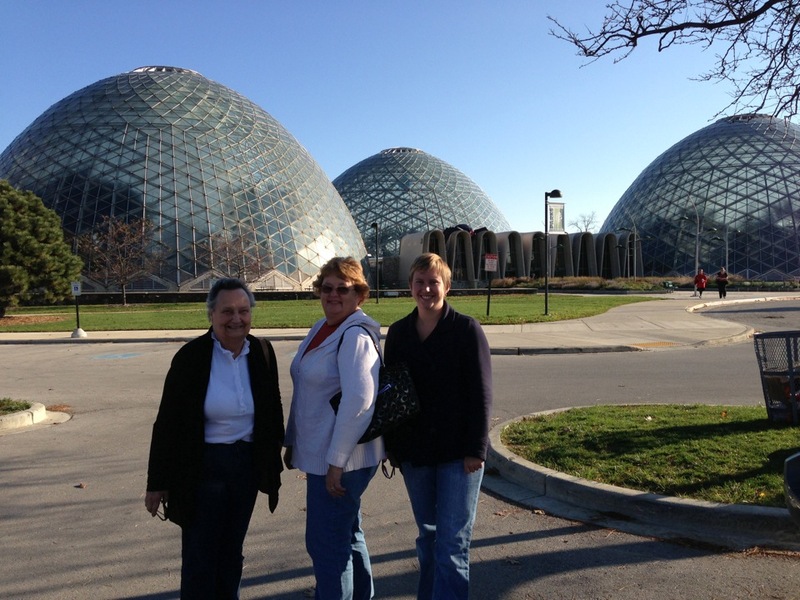 The three Milwaukee Domes are the Desert, Tropical, and Floral Show domes.